This year I gave a couple gifts that were drawings I did for a few family members. I simply asked their favorite character and ran from there. 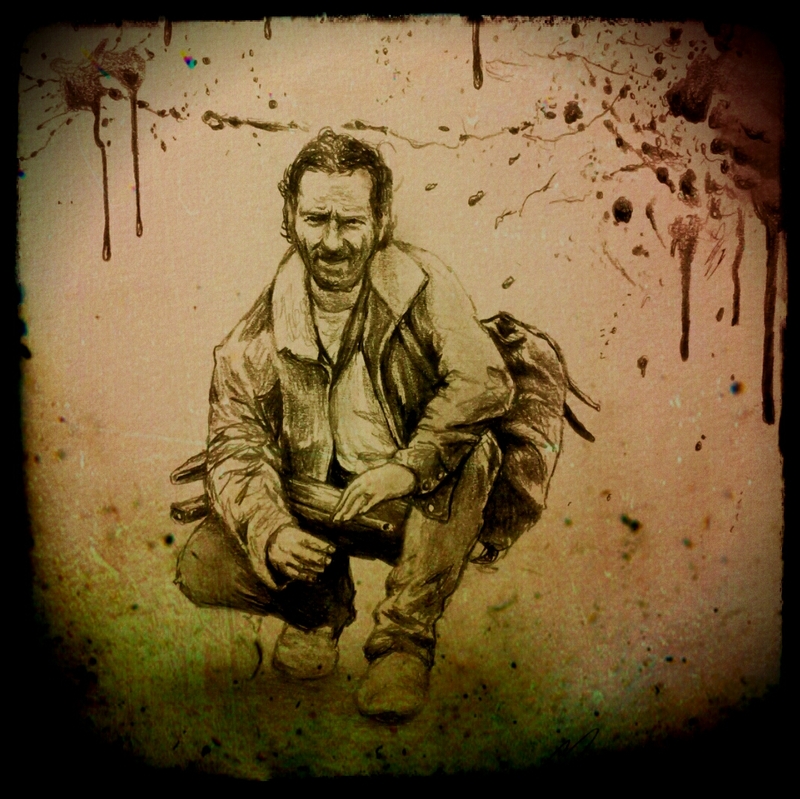 So obviously here is one of those that happens to be the infamous Rick Grimes from Walking Dead. See you on the next page…..